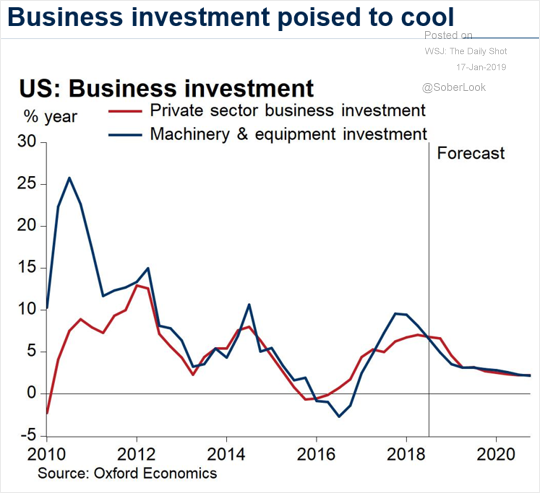 The United States: Business investment is expected to cool. 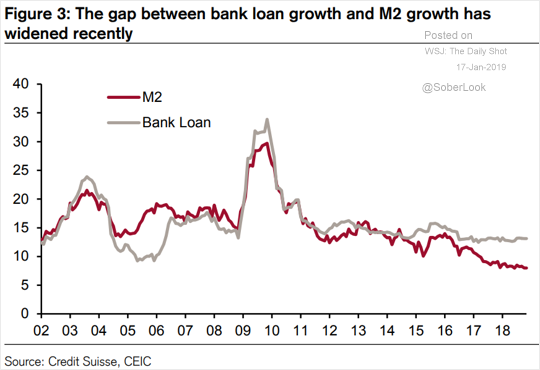 China: China’s money supply expansion has been lagging loan growth (liquidity is not making its way into the broader economy). 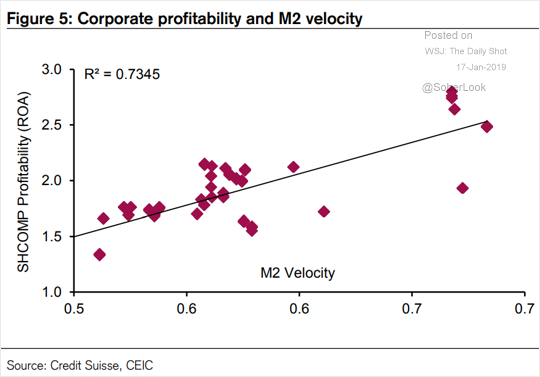 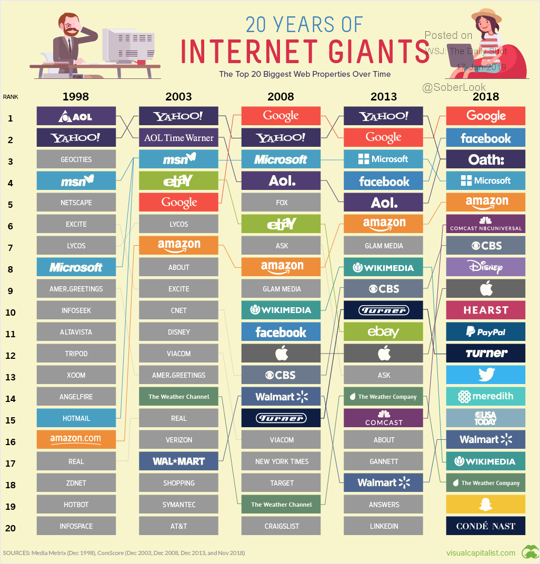 This scatterplot shows corporate profitability vs. the velocity of money. 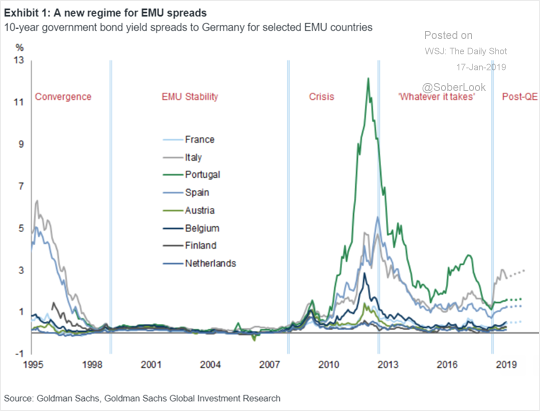 The Eurozone: According to Goldman Sachs, government debt spreads will widen in the post-QE environment. 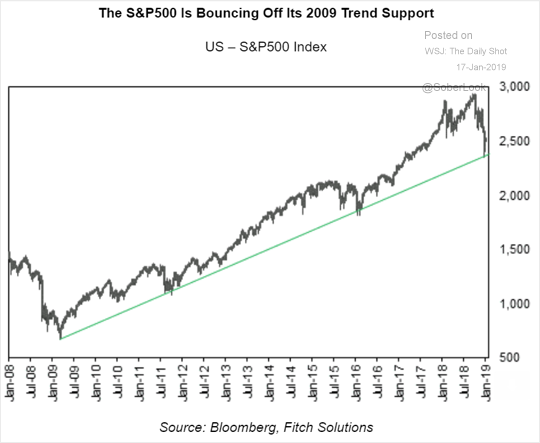 Equities: This chart shows the S&P 500 holding its decade-long support trend line. 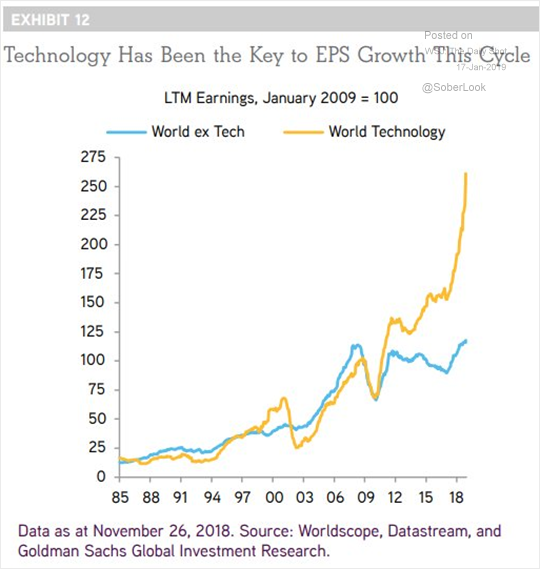 Global Developments: The chart below shows tech companies’ contribution to total corporate earnings (LTM = last twelve months).